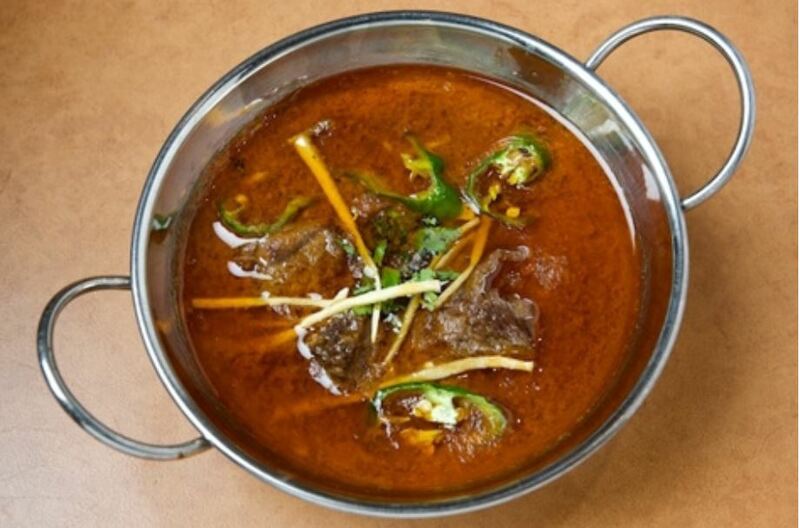 We dare you to find a more lip-smacking dish than Nihari. Made with beef and cooked with a lot of patience, it is considered food for the soul by many. In a lot of restaurants, it is even served for breakfast! Imagine that. Fro-yos may come and go, the advent of bubble tea may fizzle away but what is here to stay is Nihari and we explore the three restaurants in Karachi that serve it well! This one is a no-brainer. When it comes to desi food, no one does it better than Burns Road. A bustling food street in Karachi, it is home to one of the finest food hubs in the city. This restaurant in particular serves Nihari all day (including for breakfast) and puts no cap on the gravy that comes with the dish. You can ask for at least 2-3 refills without affecting the price! It’s always cooked to perfection, served hot with fresh tandoori bread and a side of lemon and freshly cut green chillies. Just the thought of it can make anyone hungry. Special Observations: It helps that the best rabri in town is served next door too. You can’t talk about Nihari without mentioning Javed Nihari. It is one of the oldest joints in the city and is still popular amongst the locals, for good reason. The reputation of its Nihari goes so far and wide that rarely will you ever find enough space to sit at the restaurant itself. 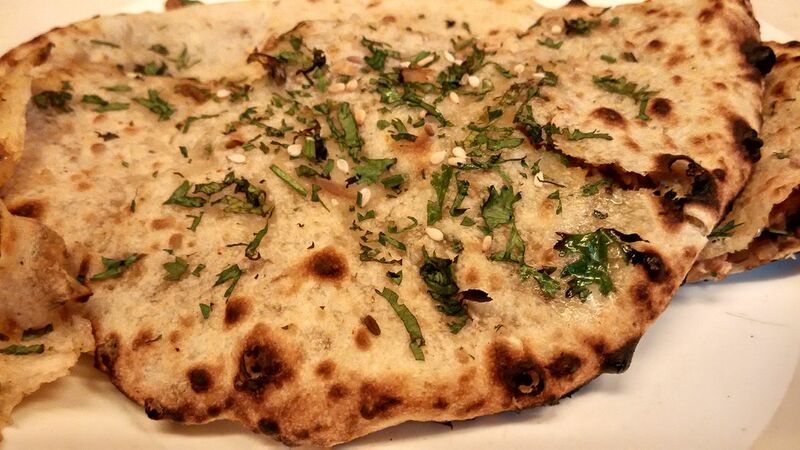 Served in a steel plate, with hot tandoor bread, this dish will have you asking for more in no time. Special Observations: Because of the space issues, it is best to order this one online. While Malik’s and Javed Nihari do have some of the best dishes in town, these places are not always accessible or family-friendly. They are located in bustling areas and if you are looking for a quiet dinner experience, Daily Dubai might be more up your alley. While the Nihari served here lacks the punch that is a characteristic of Malik’s and Javed Nihari, it is still well done and can satisfy your temporary Nihari cravings in a good way. Special Observations: If you’re looking for a place where a variety of dishes can be ordered, Daily Dubai is your place. 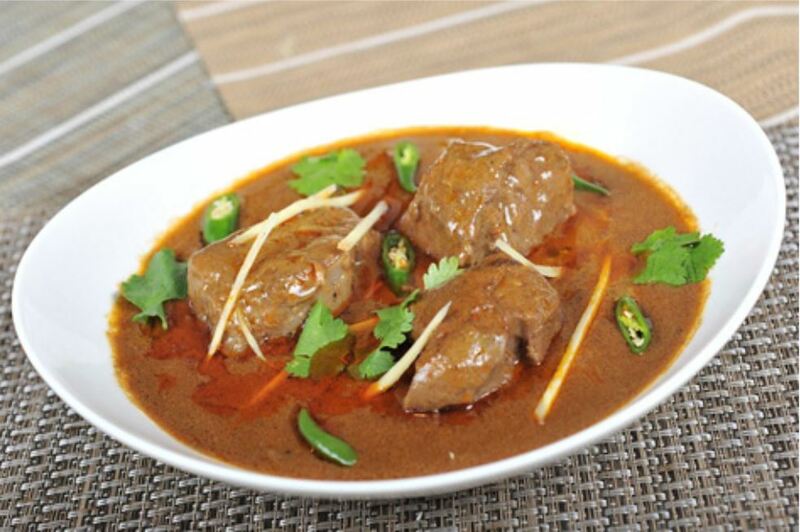 What is your favourite place to have Nihari from? Tell us! What About sabri Nehari and Zahid Nehari? Dear Food Panda,my family loves reading your articles on food outlets but sometimes locating them loses half the fun.So I have a suggestion,consider including the phone no and address of the Food Place you are commenting or recommending.Pls note the addresses in DHA are also notorious ,so like the old trusted way do include near a important location,e.g.,a bank,shop,a market,etc.Hope if you include these,then we can call first to get the food place location easily and also obtain more info as to what time is the best to come or what are their operating hours and yes the Chef’s Special of the Day. deserves a piece larger than a walnut. 2. Javed may have been the rage like Sabri but not any more. to try them another time. Zahid Nihari though by far the best is also very expensive with small portions. Nihari Inn in Boat Basin has tasty nihari and place for family. If it comes to Nihari in Karachi and you missed Ghaffar at society adjacent to tariq road actually you never had Nihari! nihari in Karachi: we dowlites of1969-1976 know only SABER NEHARI bunder road, midnight snack of fried nehari with hot khameeri rotti:yem yemi. the names being mentioned were in nowhere in book; For nehari lovers recommended taset is saber. Sabir Nihari was good once upon a time but not any more. The place is dirty and the dishes dirtier still. There is no towel if one wants to wash his hands and the bar of soap is actually a teeny weeny piece of soap that has been used hundreds of times. Ghaffar and Malik are really good. Now touching 70, I for one can be considered a connossieur of nihari in karachi. Ghaffars at delhi mercantile, off tariq road with a branch at port grande are no doubt the best. With additives of nali nehari and maghaz nehari it is awesome. Assalam Alaikum, Have recently tried Nihari from Daily Dubai and Nihari Inn (Boat Basin). Had earlier tried Javed Nihari. In my opinio Nihari Inn is the best. Special Nihari is quite good. Nihari should be part of the list. They have sitting area too both Air Conditioned and open area. Jazakallah Khairan.